The upcoming version 18 of Firefox will break animated themes in sacrifice of performance and load time improvements. Users who wish to keep their animated themes can find a workaround within. Microsoft's "Bing It On" promotion has returned, challenging users to choose between search results from Bing or Google, with the chance to win some nice prizes as well! Serious Sam dev: Windows 8 certification "should be abolished"
The CTO of Serious Sam developer Croteam has voiced his opinions of the Windows 8 certification process and it's not pretty, calling it a "broken concept" that "should be abolished." A cryptographic key used to validate Adobe applications has been compromised, and was used to sign at least two malicious utilities. Adobe will recall the affected certificate and publish an update. 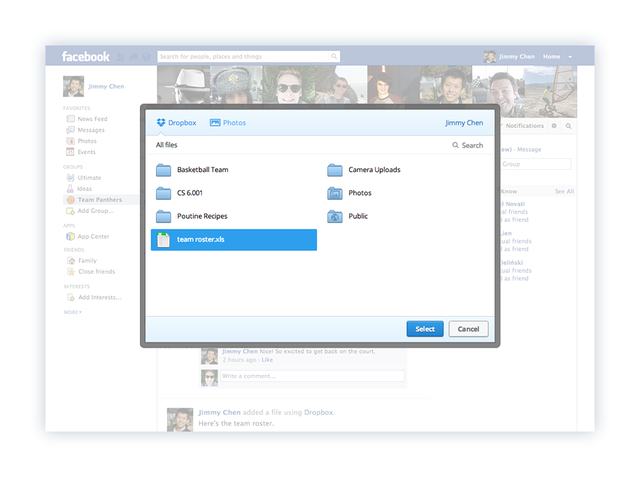 Dropbox and Facebook have teamed up to provide integrated file sharing between users in Facebook Groups. The feature, rolling out today, will let users collaborate on files together over Facebook. The catalyst for Apple dropping Google Maps for its own in-house developed solution was apparently a disagreement over voice-guided turn-by-turn navigation, a feature not included in the contract. 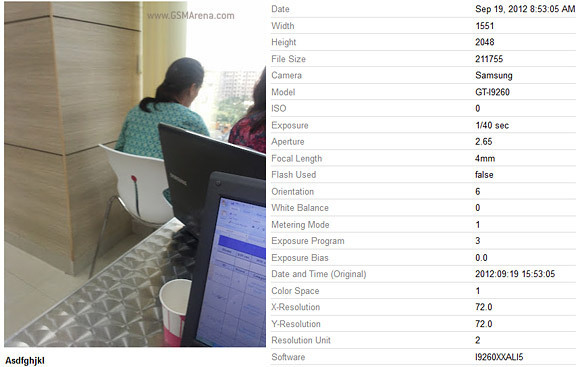 Photographs with EXIF data pointing to a successor to the Samsung Galaxy Nexus phone have been uploaded to Picasa, spurring speculation that the Galaxy Nexus 2 is imminent. Support for Google Apps will be dropped from Internet Explorer 8 after the upcoming release of Internet Explorer 10. As a result, Google Apps will no longer be supported in Windows XP. The iPhone 5 will not be able to simultaneously transfer voice and data on the Verizon and Sprint networks, representatives from the companies confirmed. The feature will be available on AT&T. Astute players of World of Warcraft have discovered that watermarks are being inserted into screenshots taken of the game. The watermark data includes identifying player and server information. Google has added The Pirate Bay's domains to its blacklist, censoring the BitTorrent website from appearing in autocomplete suggestions - but TPB say they've seen no major drop in traffic so far. A video that supposedly demonstrated the impressive PureView image stabilization feature of the Nokia Lumia 920 was found to not be recorded by the actual device. Nokia apologized after the discovery. After fighting back a giant wave of illegitimate submissions to the Steam Greenlight program, Valve will institute a $100 submission fee (that is donated to charity) to cut down on the noise. Researchers have found that monitoring companies, including copyright-enforcement authorities, monitor popular BitTorrents closely, and most users have their IP address logged within three hours. Are Google's Larry Page and Apple's Tim Cook having secret discussions about the patent issues between the two companies? According to several anonymous sources, the answer is yes.